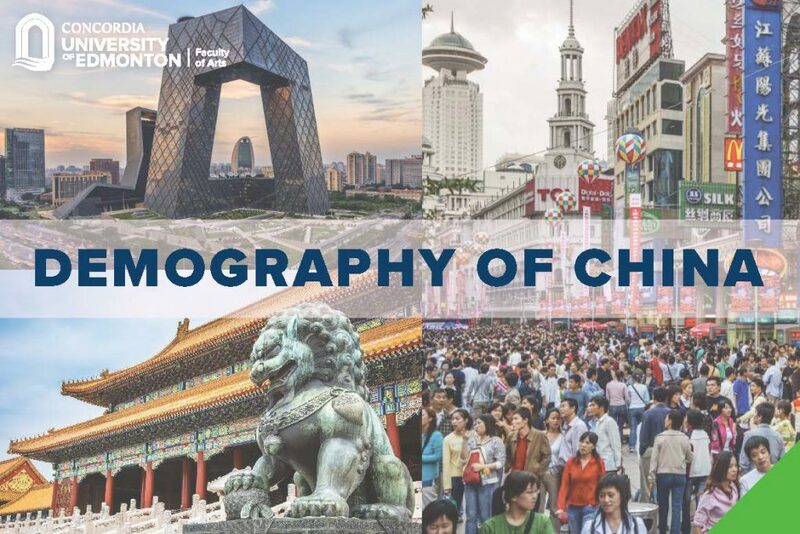 We now offer a brand new course, Demography of China (SOC 290), which is the first of its kind in Canada! Understand contemporary Chinese society as well as the social, political, and economical processes that have led China’s transformation into a global power. It’s a compelling journey as you learn about this fascinating country with instructor, Marcella S. Cassiano! Register now for Fall Semester 2018! Classes take place on Tuesdays and Thursdays fro 14:00 to 15:15 at Concordia University of Edmonton.